From the meatballs to the cheesy slices, Neo Pizza presents traditional Italian fare with contemporary flair. If you have a family, you may want to come and enjoy the cuisine on Sundays. When adults buy a meal ($10 or more), a kid eats for free, making Neo Pizza the perfect spot to dig into a feast with your whole clan. Free meals for kids aren't the only reason to come to Neo Pizza on Sundays. During football season, the eatery offers special deals whenever NFL teams are playing. They include $10 buckets of beer, $3 cans of Miller and Bud, and $5 apps. You can also expect drink specials on Monday nights during Charmed City Trivia, which kicks off at 7:30 p.m. every week. 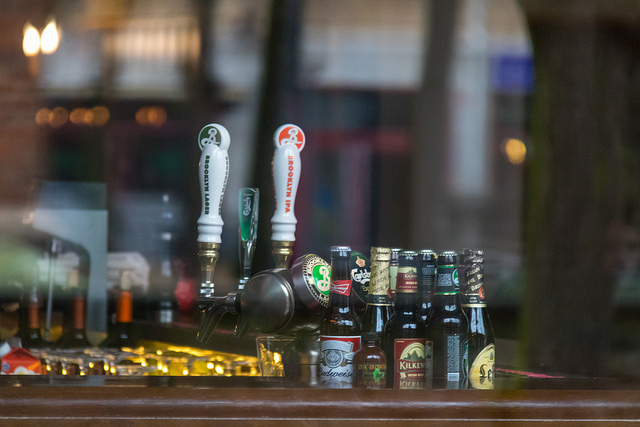 In fact, discounted drinks are on tap every weekday during happy hour from 3 to 6:30 p.m. Order a pint of craft beer for $3, a glass of house wine for $3, or a 16-ounce can of Miller Lite or Bud Lite for $2.